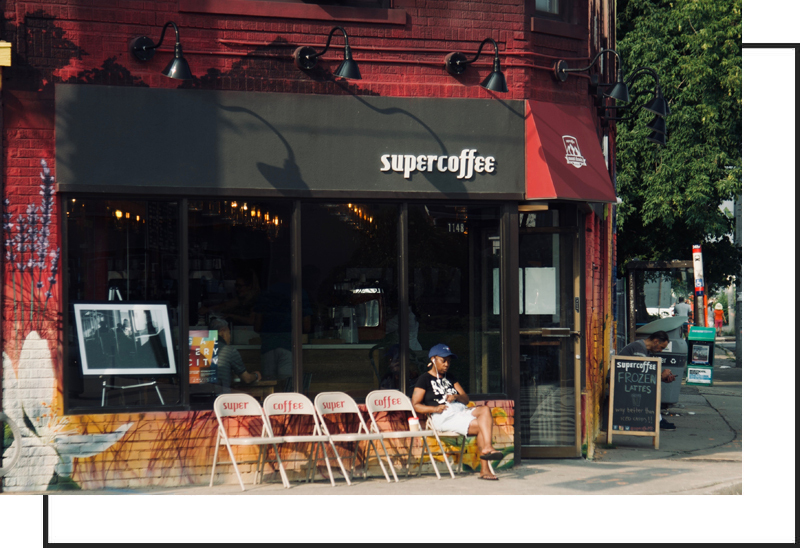 supercoffee is an independent shop proud to be part of the Mount Dennis & Weston communities. We use Rufino’s Superbar – a rich, traditional espresso with nutty notes and a dark chocolate finish. All drinks can also be made with our swiss water process decaf, Rufino’s Miscela Classica.